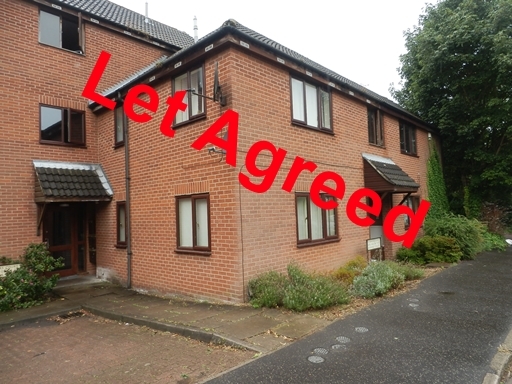 This purpose built studio flat is located in Berners Court off Berners Street just of Drayton Road Norwich NR3, only 1.6 miles from the city centre. The property has new economical electric heating, double glassed windows throughout, all white goods in the kitchen and off road communal parking. This property would suit a professional couple or single person. 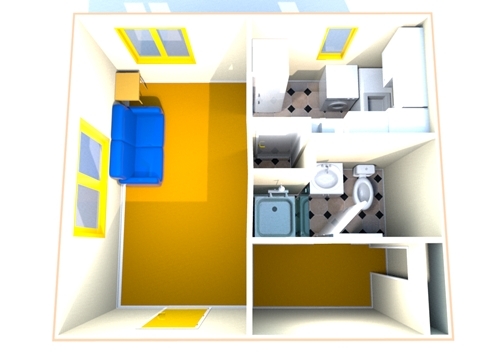 The accommodation consists of the lounge/bedroom, kitchen, bathroom and dressing room. Front door in to living/bedroom. Duel aspect windows to the front and side, carpeted flooring. Window to the side aspect, range of wall and base units with sink and drainer and electric cooker and hob, fridge freezer and washing machine, lino flooring, built in storage. Built in wardrobe, carpeted flooring. Toilet, hand basin and shower.